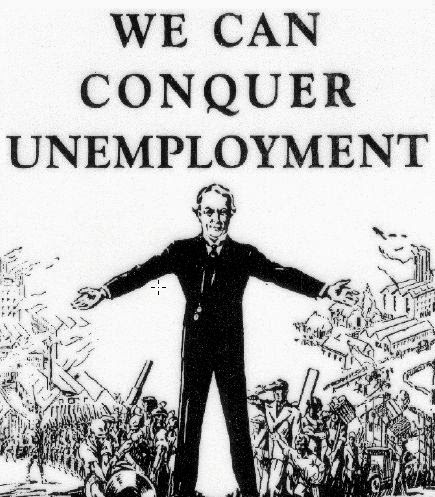 The Unassuming Economist | Is Unemployment Inevitable? My answer: “No”. For details, see my presentation at the European Trade Union Institute conference.